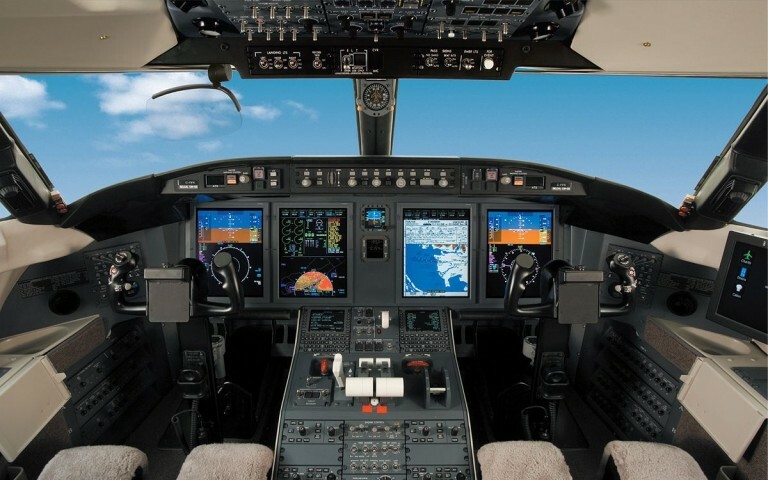 Global Aviation Management has on-staff, or the availability of, qualified pilots for the following aircraft: Gulfstream, Learjet, Citation, Westwind, Hawker, JetStar, B-737, B-727, MD-80, DC-9 and helicopters.Pilot qualifications include type rating in make and model, experience as PIC, current simulator check-ride with a major training center and an accident-free resume. Pilots can be provided on a daily, weekly, monthly or trip basis. 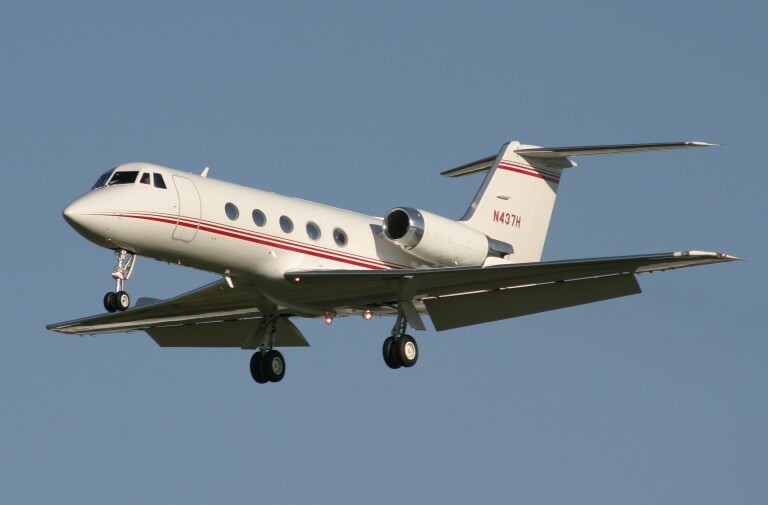 Global Aviation Management is highly experienced in the purchase, sale, finance and leasing of business jets. 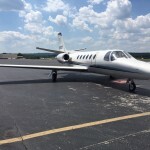 Models and types include Guflstream, Learjet, Citation, Westwind, Hawker and JetStar and helicopters. In most cases financing can be arranged to meet the customer’s requirements. Some solutions may include bank financing or a structured lease. 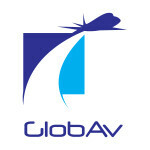 Global Aviation is a leader in the field of business jet management, including the complete organization and operation of a flight department.Aircraft types are restricted to multi-engine jets and have included such models as Gulfstream, Learjet, Citation, Westwind, Hawker and JetStar and helicopters. 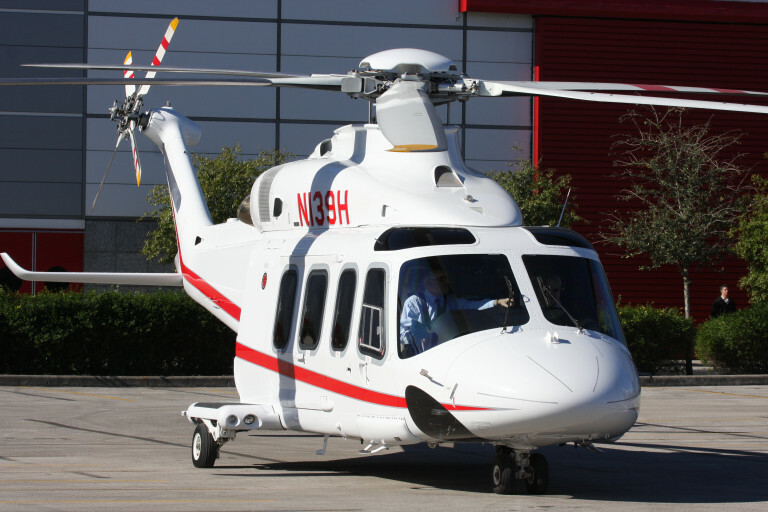 Services include route analysis, equipment requirements, pilot hiring and supervision, fueling, maintenance, aircraft acquisition and disposition, and transportation needs. 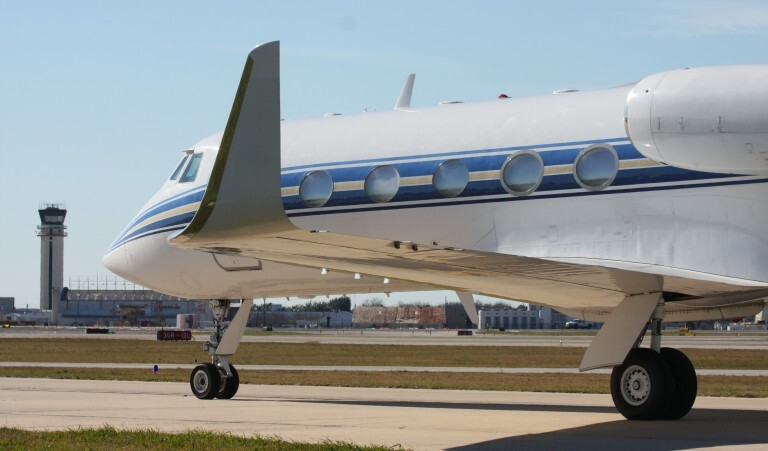 1990 GULFSTREAM IV For Sale - Click here for more info. 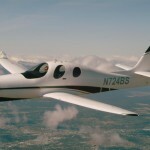 Lancair Evolution EVO-0049 Click here for more info. Global Aviation is a leader in the field of business jet management, including the complete organization and operation of a flight department. 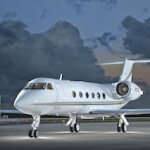 We are also highly experienced in the purchase, sale, finance and leasing of business jets. Globav.com © 2019. All Rights Reserved.